I was nine months old when Neil Armstrong took his first steps on the moon and immortalised the words "It's one small step for man, one giant leap for mankind." This probably was and is man's greatest feat of exploration to date. 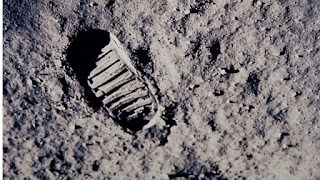 It culminated almost a decade of effort, millions of man hours of work and it meant NASA completed John F Kennedy's dream of landing a man on the moon before the decade (of the sixties) was finished. 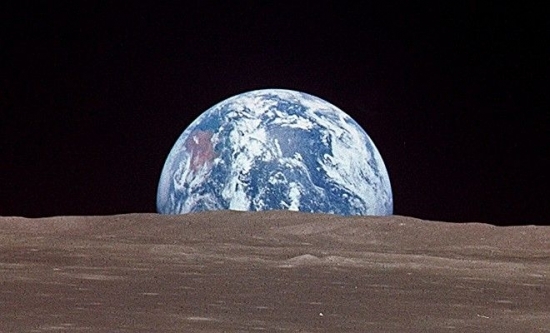 During my childhood and throughout my life I've been fascinated by space travel and exploration, I have read many books about the astronauts and the space programme, and have been amazed by the shear vision, sense of purpose that led to the landing by the crew of Apollo 11 in July 1969. It amazes me that this happened and that we managed to get there. I'm even amazed by the shear scale of the technology, the awesome power of the Saturn V rocket, the fact that the average smart phone has more computing power than the computer in the lunar lander. 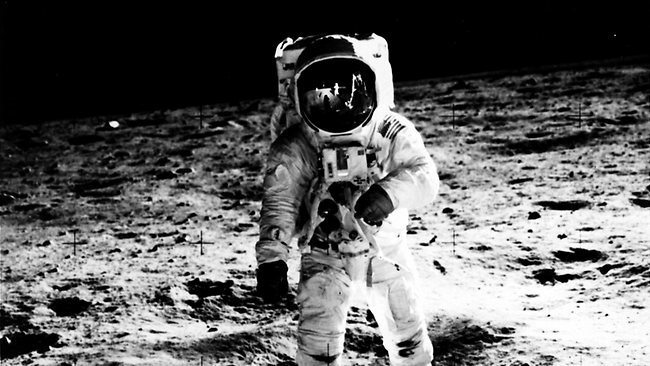 It was with sadness that I heard on the radio that Neil Armstrong died last Saturday following complications after heart surgery. 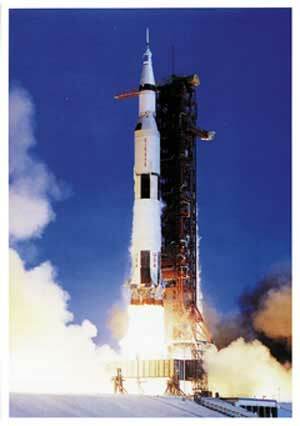 If you want to read about the amazing effort of getting men to the moon. I would recommend two books, A Man on the Moon by Andrew Chailkin and Moondust by Andrew Smith. Let's hope these won't be the only footprints we leave on the moon. This is an interesting read, a blog written by Chris Barrow, Dental Business Coach and Director of the BKH group. He talks about an interview given to the BBC by British cycling coach Dave Brailsford. Brailsford tries to explain the reasons for British Cycling success. Worth a read. Yesterday, dubbed super Saturday by the sports pundits, marked the midway point of the London Olympics. 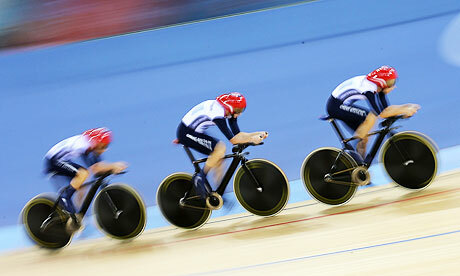 I will admit, I was an Olympics sceptic, thinking that it wouldn't be a success and was a waste of money. How wrong could I have been. Yesterday, Team GB won six gold medals, two in rowing, one in cycling and three in athletics. An amazing achievement by all the athletes! 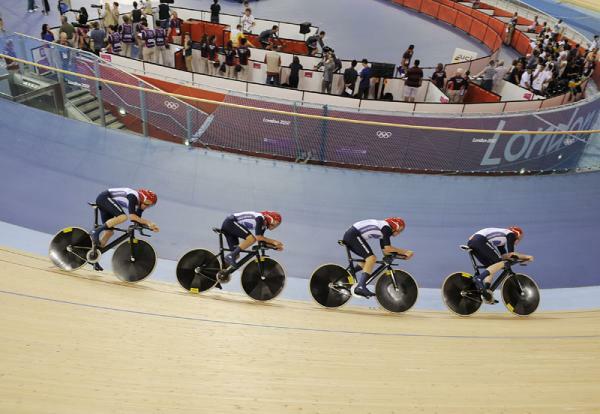 Team GB are now standing third in the medal table behind the USA and China. My personal favourite yesterday was the Women's Team Pursuit in the track cycling, a gold medal and breaking the world record (this is the sixth time in a row in competitive racing that this team have broken the world record). Congratulations to everyone and thanks for the amazing memories. 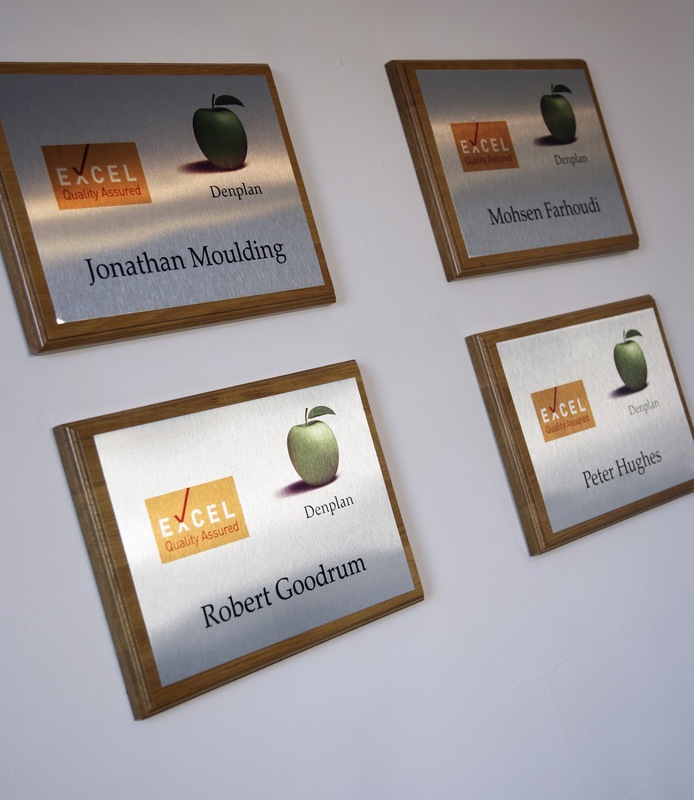 The Spicer Road Dental Practice is a member of Denplan Excel. This means that as a practice, the team at Spicer Road Dental Practice have achieved the high standards required to join the Denplan Excel Accreditation Programme, developed by Denplan. The programme helps dentists to develop better relationships with you, our patients, through good communication and improving your experience of coming to the dentist. Denplan Excel is the first accreditation scheme to be approved by the Patient’s Association and was developed as a result of studies showing that patients who enjoy a good relationship and effective communication with their dentists are less anxious about examinations and treatment. As a member of this groundbreaking scheme we are regularly monitored to see that we maintain these high standards. We first achieved Excel accreditation three years ago and have been re-accredited twice since, most recently in July 2011. We are delighted to achieve these high standards of patient care and see our Denplan Excel Accreditation as a badge to be worn with pride. We recently undertook a patient survey and had the results returned to us in July. I thought I should show you some of the great feedback we've had from our patients. these comments have been transcribed exactly as written by patients. Only obvious spelling and punctuation errors have been corrected. "Very helpful, friendly all round good guys"
"In spite of my age(86) I am always treated with friendliness and respect"
"Accessibility and availability: feeling of confidence and trust"
"Friendly reception,spacious clean waiting area.Competent dentist, appointments on time. relaxing environment"
"Friendly dentist, nurse and hygienist. Cleanliness is wonderful"
"I like my dentist, very skilled. Appreciate the text reminders"
"My dentist is fantastic. He takes time with me and talks with me about dental problems no other practice dentist does this"
"Very local and always able to get an appointment at short notice. Friendly staff"
"Prompt on time appointments. Friendliness of reception staff"
Its great for the team at Spicer Road Dental Practice to be shown such great appreciation by our patients and we would like to thank those that replied to the survey for their comments. If you would like to join the practice, why not contact our reception team on 01392 272408 or visit or practice website for more information about us. Labels: dental, Dentistry, spicer road dental practice.